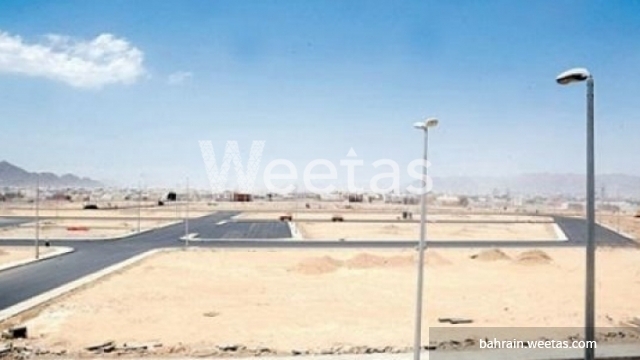 A large land plot is available now with Weetas real estate with a suitable price. it is offered for investment opportunities. it is located in one of the most vital places in the kingdom of Bahrain. The land sprawls on an area of 2031 sq.m and offered with 95 bhd. call us for more information and reservation.